Numismatic or semi-numismatic coins are older or rarer coins purchased not solely for their gold content, but also for their rarity and collectibility, and if you are considering these as investments, then you must be prepared to do a considerable amount of research and become something of an expert, before rushing off to buy your first coins. I cannot stress enough that this is a specialist area, akin to fine works of art, or antique furniture. Collectors buy for all sorts of reasons, and not least to follow trends in the market which come and go like any other. Part of the appeal of investing in such coins is that the leverage of rarity or appeal will increase and speed up your return on the pure gold content, rather than simply buying gold bullion coins, but as with everything, risk and reward go hand in hand. Get it right and you will do very well, get it wrong and you will have done better by investing in simple bullion coins! So where do you start in your search for the best numismatic or semi-numismatic coins to consider? 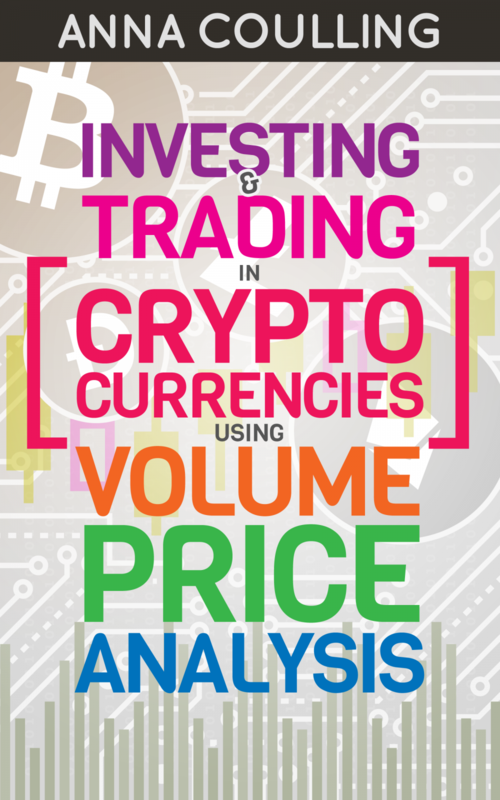 As you would expect there are literally thousands of different types of coins to buy for investment, and if you are new to the subject then please do read around the subject first. There are hundreds of web sites dedicated to coin buying and collecting so there is no lack of information available. Many investors when they first start opt for high quality pre-1933 gold coins, graded MS-65 or better by either the Professional Coin Grading Service or the Numismatic Guaranty Corporation. The term MS simply means ” mint state” and coins are graded between 60 and 70 according to their condition and wear, with 70 being the highest i.e. no signs of wear and in mint condition. Now a word of warning – before you start buying on the internet ( or elsewhere) you must choose your dealer with care. Just as in any other market there are unscrupulous dealers looking to benefit from high prices and uneducated buyers who are simply buying into a trend, so again do your research, and use common sense. Look for dealers who have been in business for several years, take up references with other people and if you can visit their premises before buying. Having done all your research where would I suggest you start looking as a new investor? – well, I would recommend two to start with – firstly the $20 Liberty Head Double Eagle, and secondly the $20 Saint Gaudens Double Eagle. The $20 Liberty Head Double Eagle was minted between 1849 and 1907, and has the Lady Liberty on the front with an eagle design on the reverse and with a gold purity of 0.9675 ounces. As well as the ounce version, it is also available in 0.5 ounce ( $10), 0.25 ounce ($5) and several other sizes but as a starting point I would suggest the $20. Look for the highest quality possible which will naturally come at a price, MS60 or above. These gold coins are very popular so you will need to shop around to find the keenest prices and best quality, but well worth the searching as they will hold their value well if looked after, and will certainly be in demand when you decide to sell and cash in your investment. My second suggestion would be the Saint-Gaudens Double Eagle which again is very popular, very tradable and widely recognised by the markets. The $20 was minted between 1907 and 1933 and again has Lady Liberty on the front, with an eagle in flight on the reverse. Designs on smaller denominations changed over time. One important point with this coin is that the entire mint of 1933 was never released onto the market and was only released in the mid 1970’s so these will tend to be of the highest quality. The Saint Gaudens’ double eagle is named after the designer, Augustus St. Gaudens, one of the premier sculptors in American history.The American President Theodore Roosevelt gave him the task in his last few years to redesign the nation’s coinage at the beginning of the 20th century. St. Gaudens’ work on the high-relief $20 gold piece is considered to be one of the most extraordinary pieces of art on any American coin. The mint eventually insisted on a low-relief version, as the high-relief coin took up to eleven strikes to bring up the details. Only 11,250 of these coins were struck in 1907. Again these coins are in demand and often in short supply so shop around and buy with care!